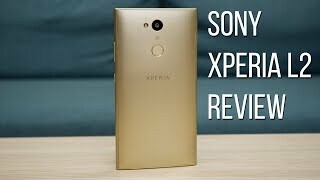 Sony is an experienced professional and Xperia L2 is the next mid-range smartphone which is leaked along with XA2 Ultra which is going to be flagship device of the company. 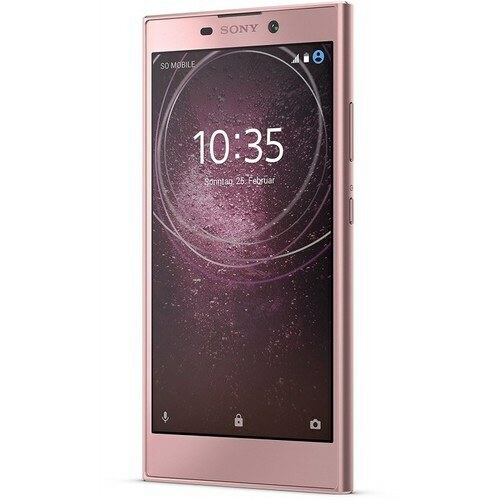 Sony Xperia L2’s processor got total of eight units which mean that its an Octa-core processor which is going to meet the super fast and experienced 4 GB RAM to take care of Xperia L2’s multi-tasking and all other features including graphics-rich games. Internal storage is like a dream come true because built-in storage hit the mark of 64 GB to shelter the data of Xperia L2 by Sony without the need of external memory card but still this brand has decided to give a micro SD card slot which is going to expand the built-in storage of Sony L2 up to 256 GB. Full vision display is missing from the board and simple 5.5 inch IPS matrix is used that brings you closer to life and it almost shows your true colors with real-life effect.